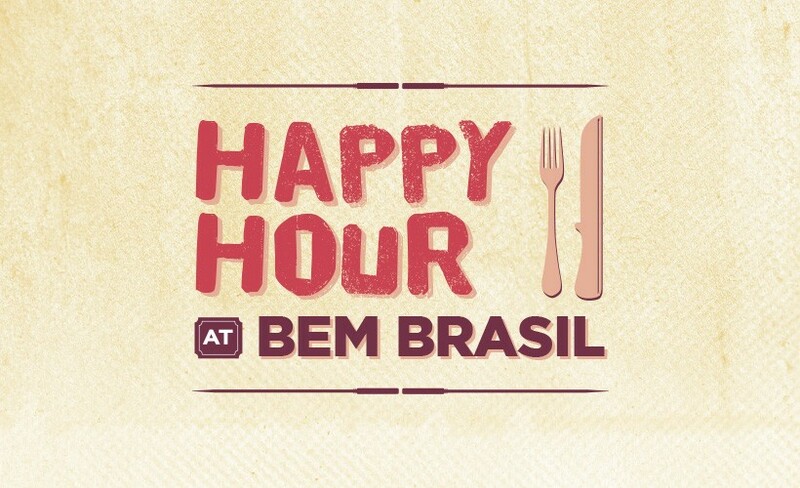 Join us during Happy Hour for a special price on your full Rodizio meal! Visit your favourite Bem Brasil restaurant Tuesday to Thursday between 4pm and 6pm and enjoy the tantalising Full Rodizio meal for the special price of just £21.00. Available at all Bem Brasil restaurants.